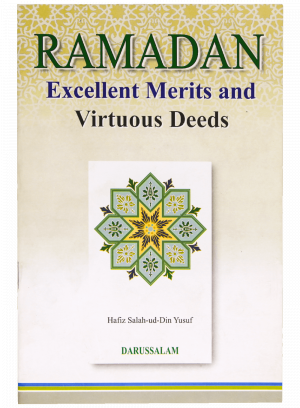 Ramadan Excellent Merits and Virtuous Deeds by Darussalam is an important booklet written by Hafiz Salah-ud-Din Yusuf. 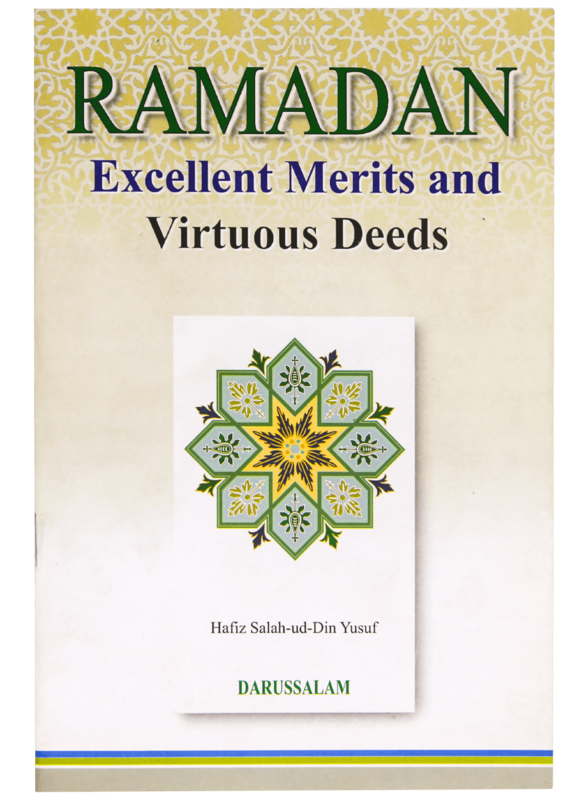 The book details all the virtuous deed that should be carried out in the holy month of Ramadan and is a good guide for people aiming to achieve the maximum benefits of this holy month. It explains how we should welcome Ramadan, matters related to Itekaf, the night prayer, giving charity, and searching for the Night of Decree.